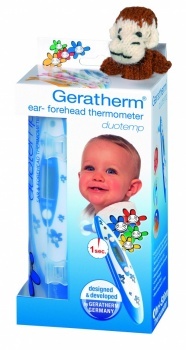 It is a very good and accuracy thermometer! I am very glad I bought it. very sorry to hear this is you can contact us we can do somthing about it, We can't help if you don't tell us there is a problem.